Since its opening up to world in 1989, the Internet has fast evolved from being just a technical tool to a political one. Today, there are about 5 Billion Internet users globally, with 23, 000,000 of these users hailing from Tanzania. 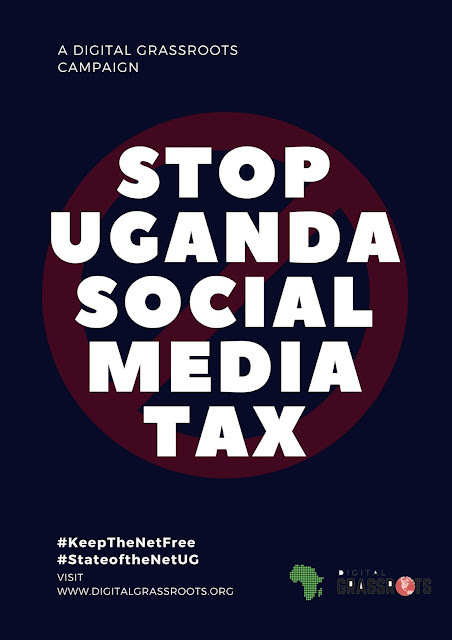 Majority of these Internet users however are little aware of Internet Governance (IG). Still, among those that are aware of IG, few tend to think that it's nothing but an elitist process, a viewpoint that is rather skewed. The target audience shall comprise of students, practitioners, researchers and professionals from the various sectors. Tanzania Internet Governance Forum (TzIGF) is the first ever meeting of its kind in Tanzania whose overarching aim is to bring together various stakeholder constituencies to dialogue on ICT and Internet policy. 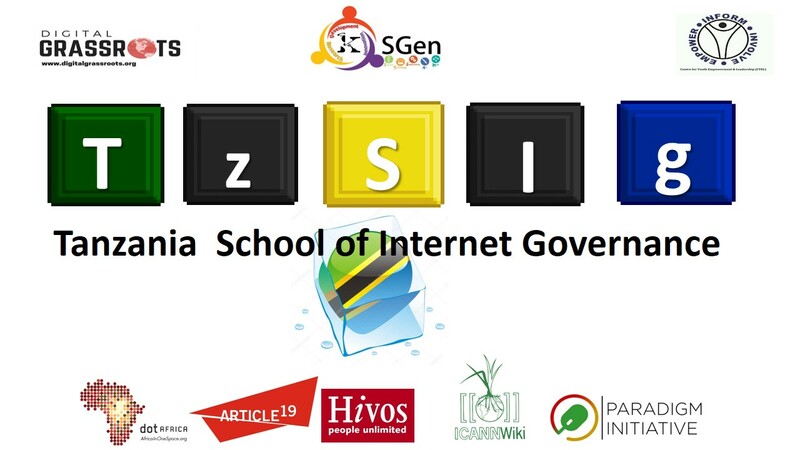 TzIGF will be preceded by Tanzania School on Internet Governance (TzSIG) intends to serve participants from around the country through an intensive 4 days professional master class course on the topic of Internet Governance from 9th to 12th July 2018. 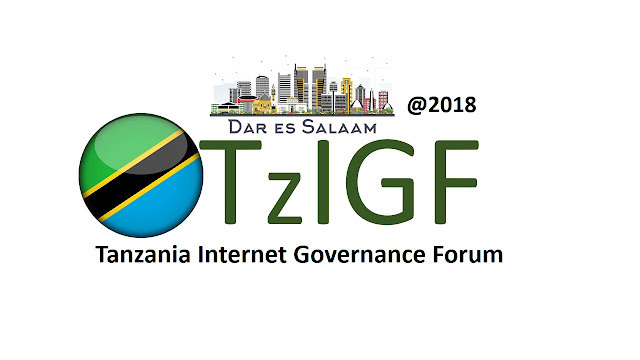 TzIGF shall be held on the 13 July 2018 in Dar es Salaam,at the National Institute of Transport. 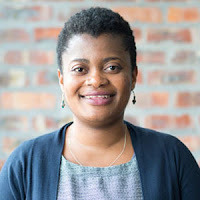 The primary objective of the meeting is to build capacity and enable the multi stakeholder community participate actively in public policy development processes (PDPs) at both local, regional, and international levels. Spaces are limited to only 200 people,to book your ticket RSVP now at TzIGF.